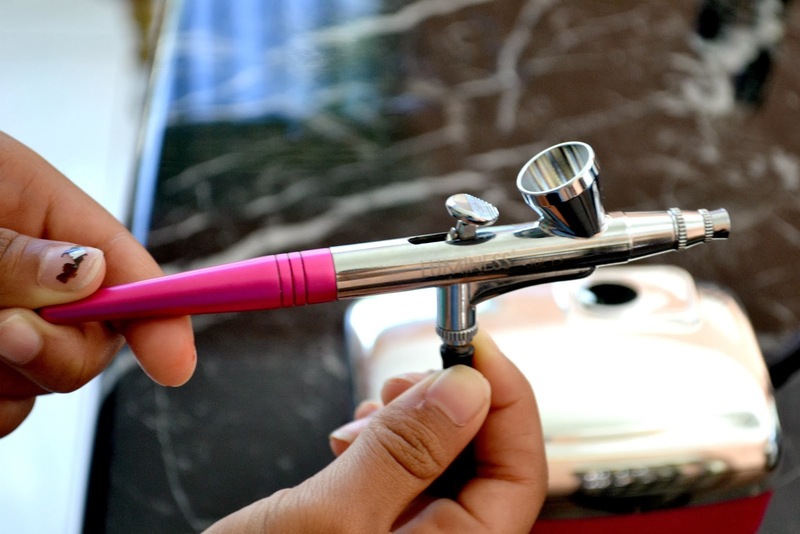 This airbrush is so amazing and simple to use. It makes putting on makeup in the morning so much quicker. The appearance of any blemishes or redness just vanishes. 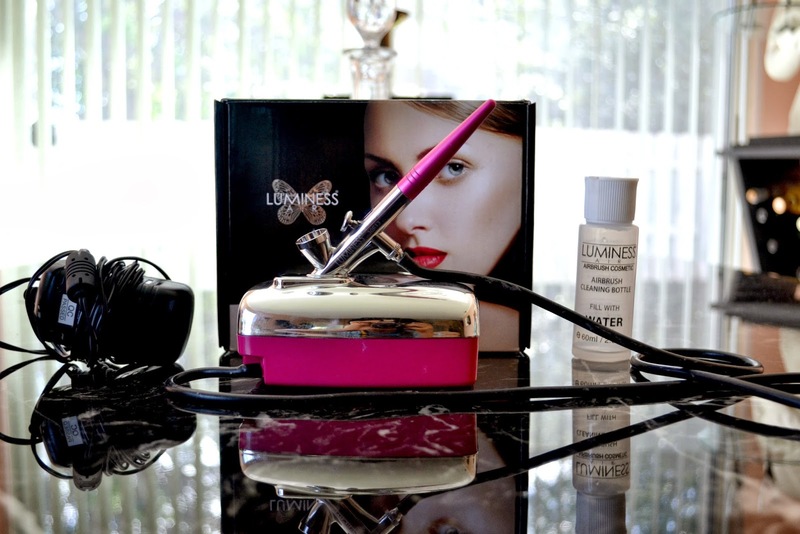 The airbrush comes with a guide and dvd with helpful tips on how to use the airbrush system, how to find your shade, and how to apply the makeup. It’s a constant airflow system which means once it's turned on, the air will flow until it's turned off. The makeup doesn't come out until you pull back on the trigger. This helps because you can feel where the air is going, so you’ll know where the makeup will go and it allows for an easier transition, so you're not surprised when the air starts blowing and makeup comes out. In addition the constant blowing helps to dry the layer of makeup you just applied to your face. It also comes with various eyeshadows and foundations. Figuring out which foundation matches your skin tone is so easy, and if the foundations that come with the airbrush don’t match your skin tone you can simply combine two together and construct the perfect color. 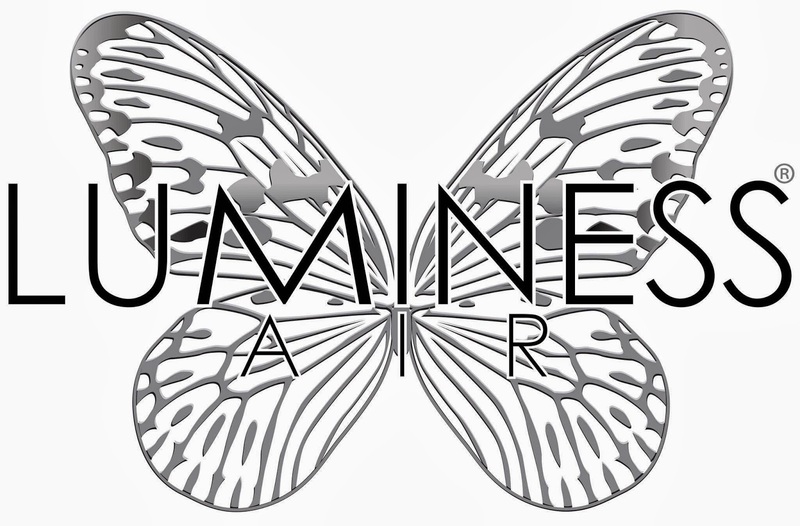 You can use other foundations with this airbrush, but I must warn you to be very cautious because using non-Luminess foundations with this airbrush will void the warranty. Always make sure you know what you're doing. 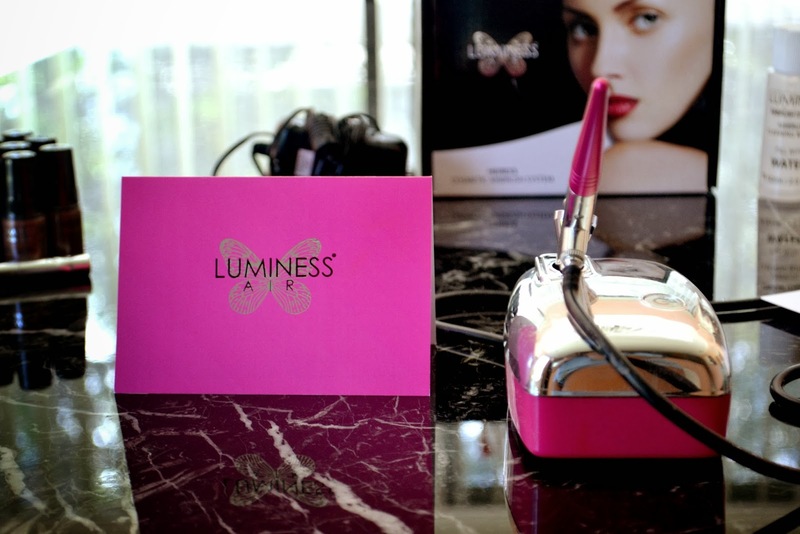 The only drawback I've discovered with this is, unlike other air brush systems the Luminess Air doesn't have multiple speed settings. It isn't a major drawback in my opinion though, but for someone who does FX makeup this is a bit of an inconvenience. 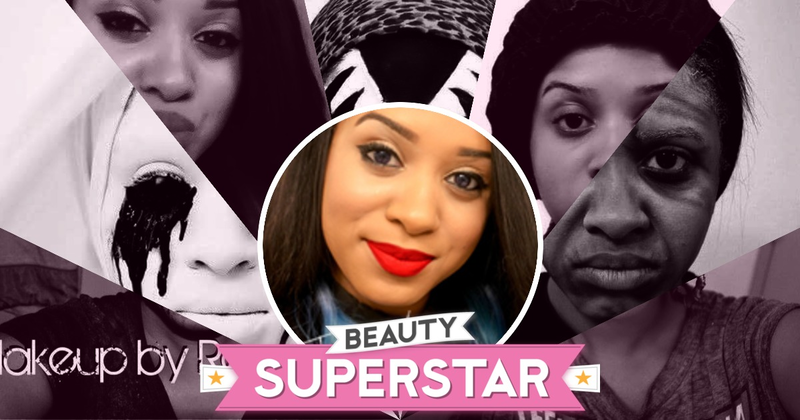 Nonetheless this airbrush system is perfect for casual makeup user. It’s lightweight and compact which makes it perfect for people on the go, and it's so simple to use. So if you're just looking for an airbrush to use for yourself to apply makeup before going out or for an elegant event this is perfect for you, and will give you the most delicate and flawless finish you've ever experienced. Don't forget to leave your comments below! I saw one of these in a store ,and the first thing that came to my mind was ''oh its for celebrity make-up artist''....lol. But After reading this and the part where you said its perfect for casual make up ,i might look at getting it for myself 'cos I'm not really good at makeup ,so i guess it will help. Thanks for sharing.